Chiang Mai is developing and in the next few years will see some major new developments. Chiang Mai is Thailands second biggest city yet is only a 1000th of the size of the capital yet things are changing and changing fast. Around 30 years ago there were very few cars in Chiang Mai yet now there are flyovers tunnels and traffic! Chiang Mai might be small but it is changing quickly and the next 10 years will see some major growth real estate projects are increasing and so is the retail sector. Within the next year there will be some new malls opening and in the next 3 years there will be almost 10 new malls and mini malls opening changing the face of Chiang Mai forever. 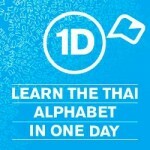 You will no longer need to travel to Bangkok to experience decent shopping. 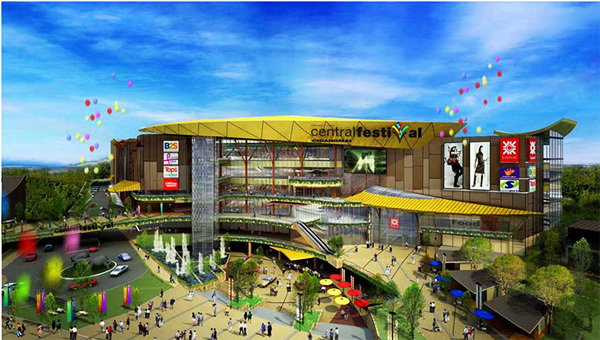 Central Festival Chiang Mai will have a similar feel to the Central Festival in Pattaya it will be smaller than the Central Airport but still have movie theatres. Located Across from the Law Courts and close to the main Chiang Mai Bus terminal and have space for around 250 shops. 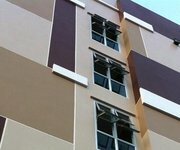 A total of 5,000 million baht investment will be the 3rd Central in Chiang Mai. This is the one mall I've been waiting for! 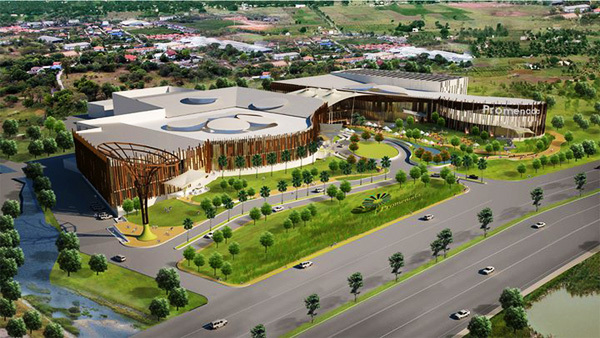 Complete with canals and waterfalls the Promenade is going to be the bees knees of shopping experience in Chiang Mai. It will also house the only ice skating rink in Chiang Mai and for all the people who want to be seen this is where they will go. It is planned to open at the end of 2012 and will likely be home to high end retail shops. Like I said in an earlier post about the San Sai area this mall is positioned to really open that area up to a more higher end market. 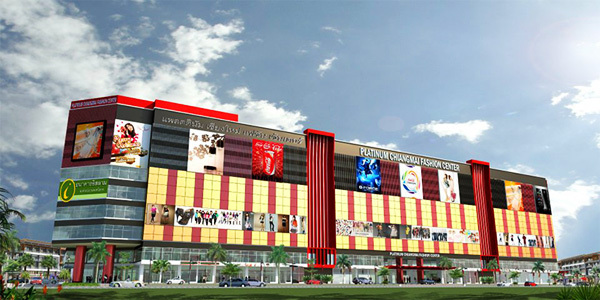 If you've been to Platinum in Bangkok you'll get the same style of shopping in Chiang Mai once the Platinum Chiang Mai Fashion Center opens up. With a planned 2,000 shops will be the biggest shopping area in Chiang Mai both for retail and wholesale and hopefully open Chiang Mai up to more textile manufacturing. If it works out which I'm sure it will it'll help Chiang Mai in not just this this retail section but also create jobs outside the city. Planning to open sometime in 2014. The Star Avenue is located right alongside the super highway and beside the new Bus terminal yet I'm not exactly sure what they are doing here because the design has changed from what was originally planned. There will be a Rimping shopping mall and a new Mcdonalds here and because it's located right next to the bus station i'm sure it'll be a hit yet it's really not that big. Since the New Central Festival is opening pretty much accross the road it'll be interesting to see how it develops. Many shops have already opened and will be finished before the end of this year 2012. 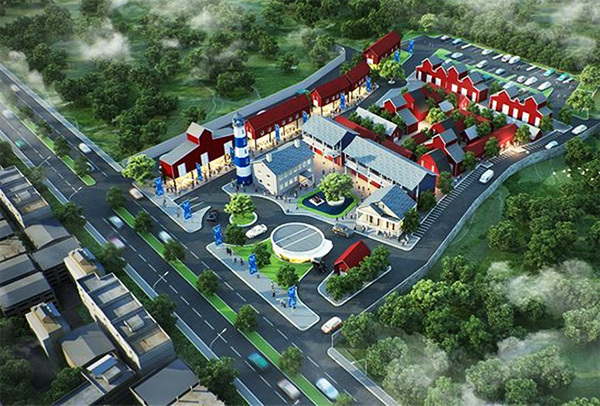 The Harbor is one of those open air malls and is being developed on a vacant lot of land on Huay Kaow road which has enough traffic problems as it is and will only get worse. It's not going to be a big place and will be mostly womens fashion and a few outlet stores but will suit the Nimman crowd perfectly. This place won't open till sometime in 2013. 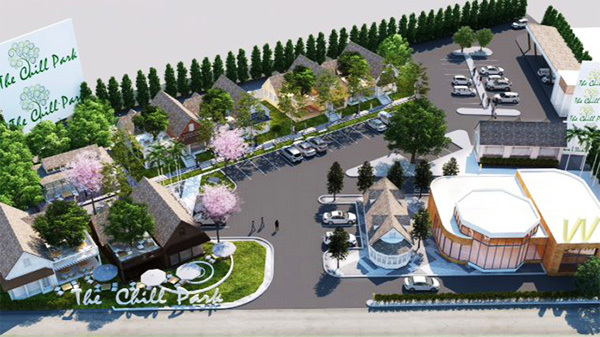 The Chill Park will be Chiang Mai's first pet friendly mall with places to take and play with fido. Aparently you'll be able to take your dog in and out of any shop in the place which will appeal to those Thai's living in the Hang Dong and Mae Hia areas. If you have a dog this will be a great place to pick up however if you don't like pets then you'll never come here! Already under construction should be finished and open for trade early 2013. With all these new malls being opened in the next few years I can't help but think back to the early-mid 90's when Bangkok was undergoing similar changes and the amount of new malls being built in the city of Angels exploded. I remember watching news reports of how empty the malls were that really the Thai's hadn't experienced and/or didn't have the money for the malls. I remember video footage of near empty malls at that stage and I'm sure many businesses who couldn't ride it out ultimately failed. I feel the same thing may well happen in Chiang Mai even though the people of Chiang Mai are comfortable at Central Airport do they need all these new malls? On the map the tacs in purple are the existing malls the tacs in pink will be completed within the next few years. More shopping in Chiang Mai will improve tourism and I'm not talking about international tourists but Thai's people from all over the North and Bangkok people who love to come to Chiang Mai to hang out for the weekend. Still for the locals I just don't see how they are going to get the money to pay for anything with the average wage for people still below 10,000 baht a month how much shopping do they expect people here to do. We'll just have to wait and see. I think your last two articles are a breath of fresh air (New malls in Chiang Mai/Judge but no Jury in Thailand) It’s nice to see you writing something useful and informative, instead of your usual sexual exploits/fantasies. But, i am not sure if others will appreciate your new articles. Keep up the good work! How about mentioning about famous temples in the area? That would be cool too. Nice… but I must say the best Mall I have ever seen was in Cebu, Philippines – wonderful open space with cafe’s, water and trees etc. Perfect for shopping and meeting young ladies. I’m thinking of going to Cebu…what do you recommend? Places of interest, girls, nature, restaurants? Agreed, nice to see some useful information once again instead of constant sexual exploits. A free shuttle bus to & from these malls would be a good idea and maybe cut down on car users. I’m pretty sure all these places are bangking on the high speed rail network linking Bangkok to Chiang Mai just can’t find any information on what they are planning for the local transport around Chaing Mai, the red busses just arn’t going to cut it I havn’t been on one for years. There is a lot of talk about the housing bubble, but they are also building the infrastructure to match.. Chiang Mai is constantly expanding. 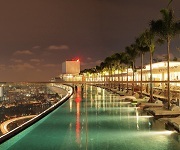 It is also becoming a hide out for Bangkok’s rich and elite..